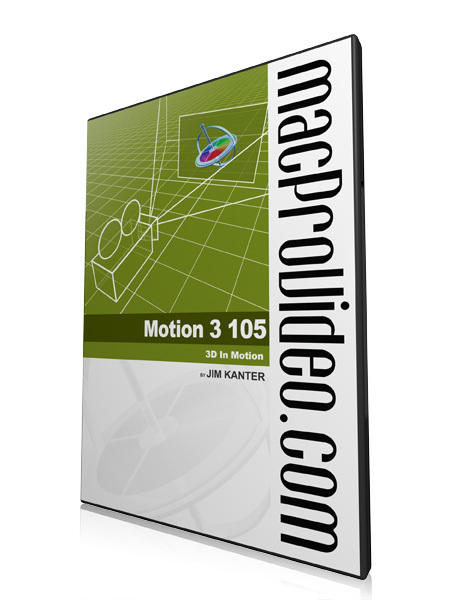 A certified Apple, Adobe, and Boris trainer, Jim runs the Digital Film Institute of Atlanta. 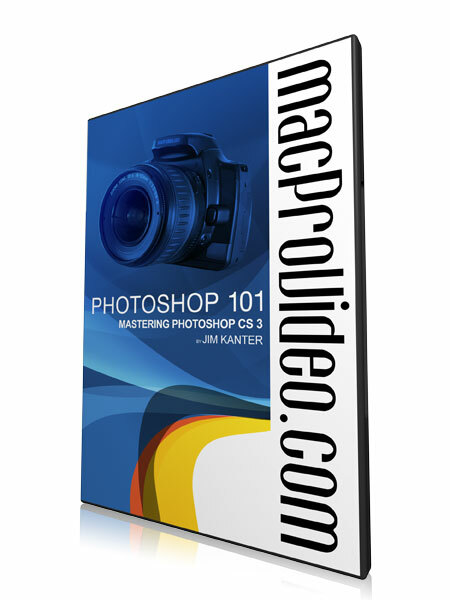 It took me two years to get Jim to do some macProVideo.com tutorials, and I couldn't be more pleased about having him aboard. Jim is a talented presenter with long experience using multimedia software. In fact, Jim made his first film when he was 7 and was hooked from then on. 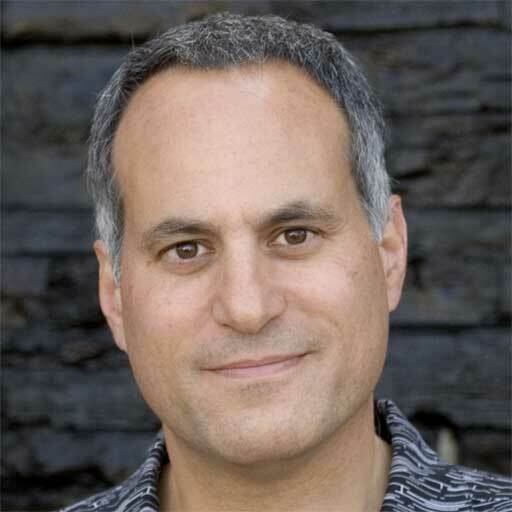 He graduated from the University of Southern California with a degree in film production and has done graduate studies in design, computers, and digital filmmaking. Jim has been on the faculties of several universities and helped build more than a few digital filmmaking training programs before starting the Digital Film Institute in 2004. He is an award-winning filmmaker and photojournalist, a member of the Broadcast Designers Association, and a certified instructor for Apple, Adobe and Boris software. 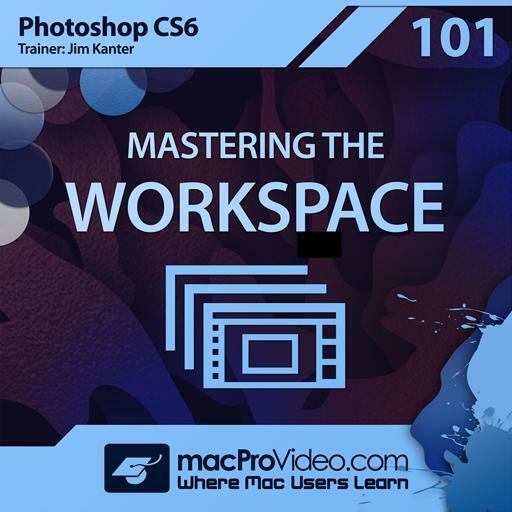 Working with desktop computers in filmmaking since 1986, Jim is considered one of the top trainers in the industry and is regularly invited to speak at international conferences, workshops, and user group meetings. He has contributed to many publications and DVDs and is active in several online communities. Clients include Apple, Adobe, Turner Studios, CNN, Fox News Network, Scripps Productions, The Weather Channel, NASA, and the US Armed Forces, along with numerous television stations and production companies. In his private life, Jim is a happily married father of two who enjoys traveling, reading (mostly non-fiction and the occasional spy thriller), movies, and music (plays the clarinet and saxophone--barely). He rides a 1991 BMW motorcycle, shoots underwater video (he has been a SCUBA instructor since 1986) and likes taking his family flying in their Velocity airplane. How he finds time to do training for us is a mystery. But what's not a mystery is the quality of the tutorials he puts out! Jim is a top-notch trainer, all the way around. We look forward to his future with us, at macProVideo.com. Hello, Excellent. I would like an index and a way to go BACK and see selected sections. Is there a way to do that? Thank You. Very nice delivery and an acceptable pace. Jim went through some basic concepts and build them up to a workable rate. Very nice. There's a lot of necessary background material which makes it a bit hard to digest but it all seems very useful material, and keeping notes and a running example of my own, helped. The last two clips give particularly nice usage examples. I do wish someone would make a photoshop course that's more like the last two clips - demonstrating by applying the ideas to an interesting workflow. Man, i missed so many little things that could've made my life easier when i first started using this version, great course! I am a jewellery photographer I like to learn easy way to edit my pictures make it brighter shinier get rid of the lines etc. 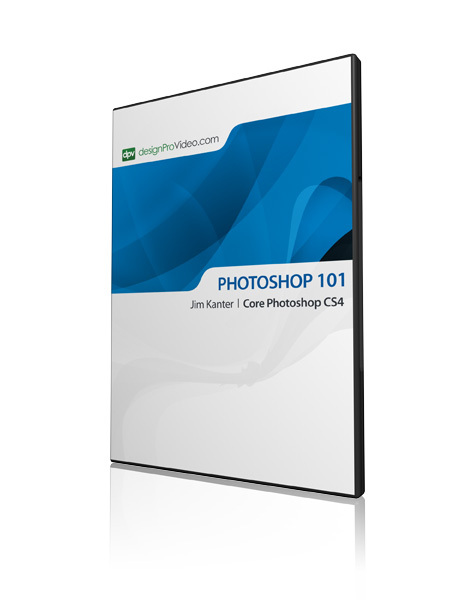 An essential course covering the basic operations of the Photoshop interface, the tool bars and shortcut keys. I'm glad to say that I gained a bit more familiarity from this course even after having the software for many years. 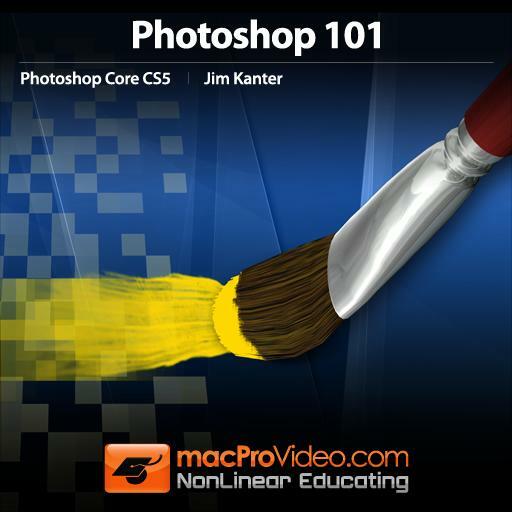 A necessary starting point for using Photoshop CS6 or CC, this course takes you through the key parts of the PS interface. PS has such a robust set of interface features, the methodical process of going through them step-by-step is probably the best way to introduce them. 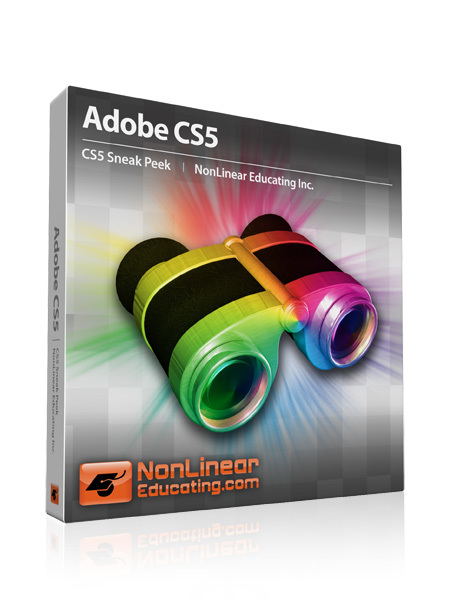 If you are using Photoshop for the first time, certain concepts lack context (i.e. the application of masks) or even the use of layers. However, the instructor avoids more advanced topics and interface elements, for the most part. A very good course, even if somewhat painstaking to get through. That is not the course's fault but owed to the richness of the PS interface. Not what I had in mind but very good for those who are absolutely brand new to the Photoshop world. AWESOME COURSE! As a promoter I make flyers for concerts weekly & let me tell this tutorial sped up my creative process a hundredfold! The keyboard shortcuts are a must know for any graphic designer!